A healthy landscape contributes greatly to our environment. 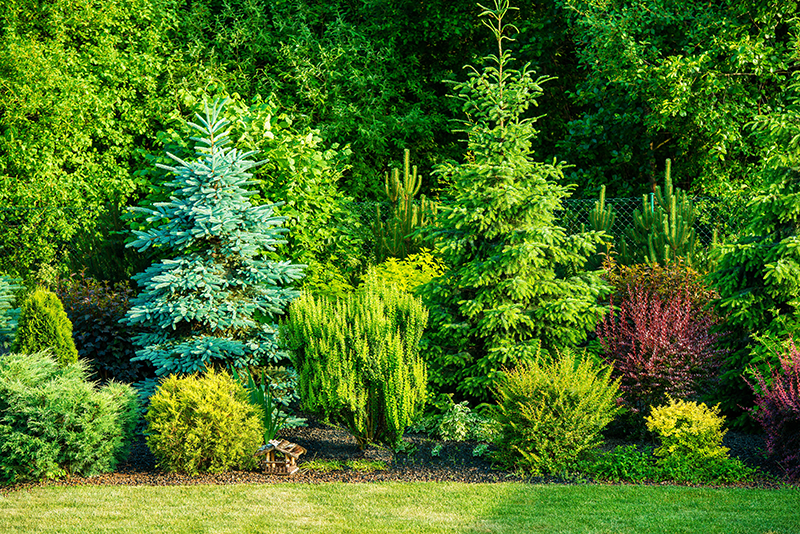 However, maintaining a healthy landscape can be a challenge. 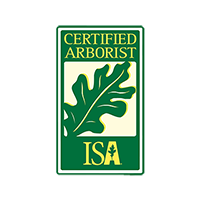 I can inspect your landscape and make recommendations to assist with its planning, maintenance, and care. My services are intended to promote sound and effective management of landscapes.